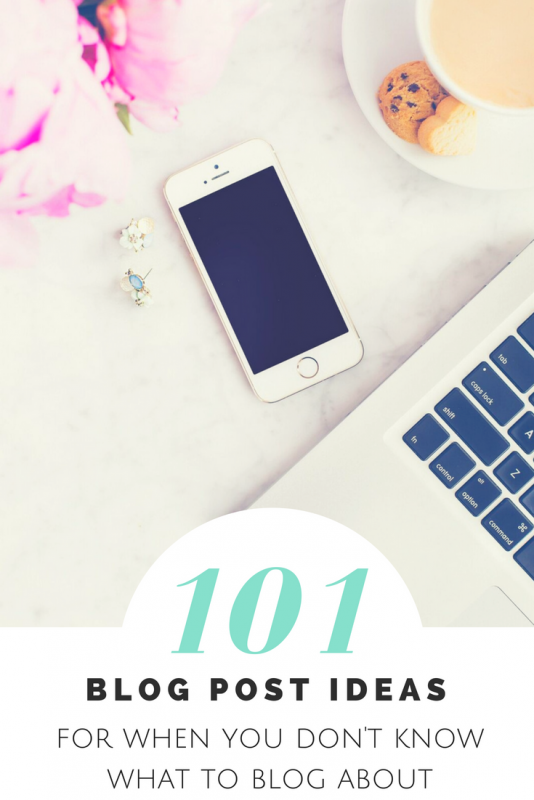 Blogging can be great in so many ways. It’s a fantastic creative outlet, and also a great way to make some extra money. But there can be times when you just run out of inspiration. Those times when you just can’t think of anything to write about, or nothing seems to inspire you. But then your readers want to hear from you on a regular basis, so what do you do?! I’ve been there myself plenty of times. 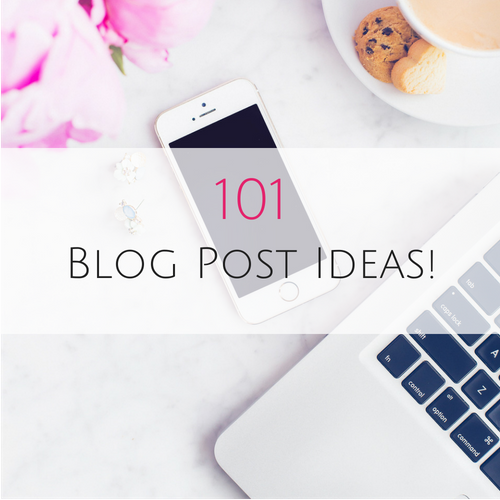 And often I’ll have a nosy on other blogs for ideas, and search online for inspiration. Keeping up-to-date with the news is a great way to find inspiration too. If you’re still stumped, then there’s bound to be something here for you. There’s a vast range of blog niches around, but I’ve broken this list down into some of the main categories. Obviously you can scan through the lot and pick and choose what suits your blog. How to take beautiful photos for your blog. All about me – the blogger behind the blog. 10 blogs I’m loving right now. 10 ways to make money when you need it FAST. How to save money on your weekly food shop. 10 recipes that cost less than £1 per head. How to make money from affiliate marketing. How to meal plan like a boss – and save money! Top tips for clearing debt. Facebook groups to join if you want to save money. Move or improve? How to save money on house renovation. How to make your eBay listings stand out. 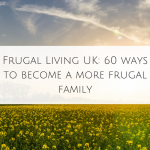 Tips for living a more frugal life. How to start your own etsy shop. Brighten up your home on a budget. 10 gadgets every home must have. How to improve your home with elegant lighting. How to wind down after a hectic day. Top tips for a low-maintenance garden. How to accessorise your home with soft furnishing. Using mirrors to create light and space. Life-hacks to make your day run smoothly. Share photos and talk about your family pet. Box sets I’m loving right now. How to organise your wardrobe. Camera equipment every fashion blogger should have. How to create a capsule wardrobe. Designers to look out for right now. How to shop the charity shops like a pro. Write a seasonal recipe (Christmas/Easter/Halloween etc). How to present the perfect dish. Easy baking ideas you can do with the kids. Quick but impressive dinner party menu. How to brighten up a summer salad. One week’s meal plan including printable. 10 tips you NEED to know before you start potty training. How to get the kids involved in the tidying up! 10 tips for long car journeys. 10 things to do at night to make your mornings easier. Top tips for dealing with separation anxiety. How to prepare for your child’s first residential trip. Items you NEED in your medicine cupboard. How to store toys and get your living room back! Tips to avoid tears at nursery drop off. How to avoid tantrums when it’s homework time. How to survive the school holidays on a budget. How to encourage your teen to join in! What do you actually NEED for a newborn? Preparing for your first family holiday. What to buy your … year old this Christmas. 5 make up bag essentials. How to keep your make up brushes clean. Top tips for a bad hair day. What’s in my make up bag right now. How to style your hair like a pro. High street vs designer skincare products. Healthy eating = healthy skin. How to create your very own spa night. How to get the look you want when you visit the hairdresser. Have you got any other ideas? Help us out and share them in the comments! This is quite a list! My problem is not usually WHAT to write about, but just finding time to write about all the ideas jostling around in my head!